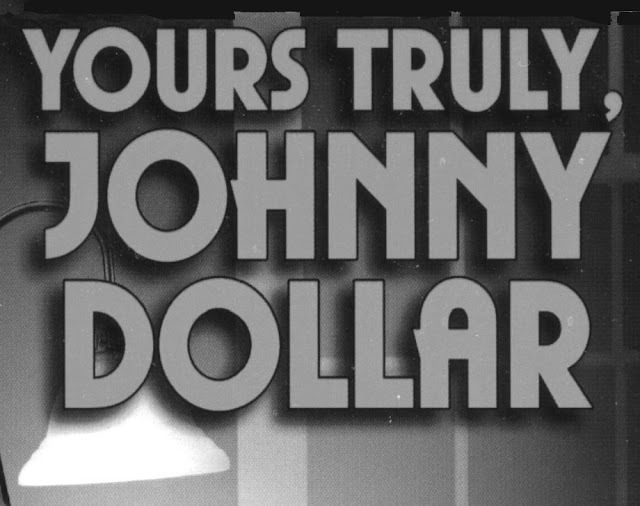 On this day in 1949, Yours Truly, Johnny Dollar premiered on CBS. This show lasted over 12 years with many actors taking on the starring role. 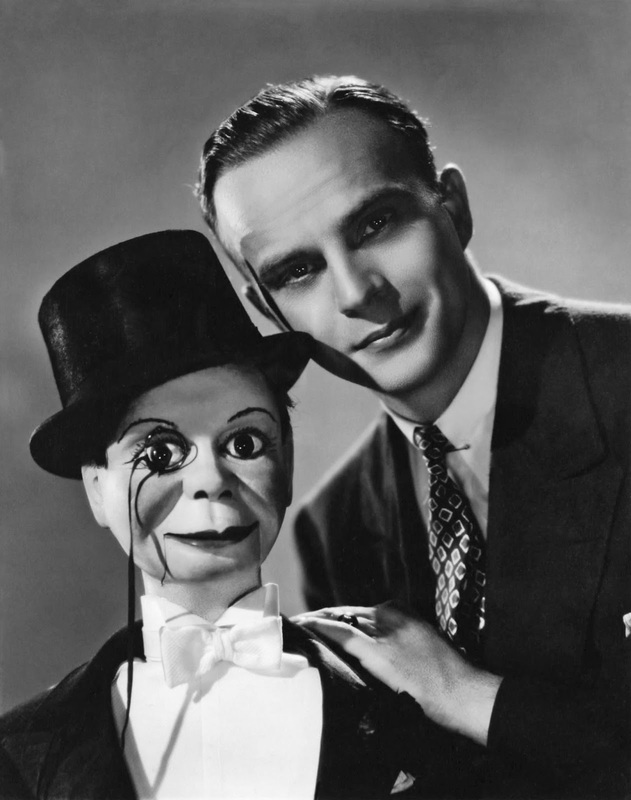 On this day in 1903, Edgar Bergen was born. 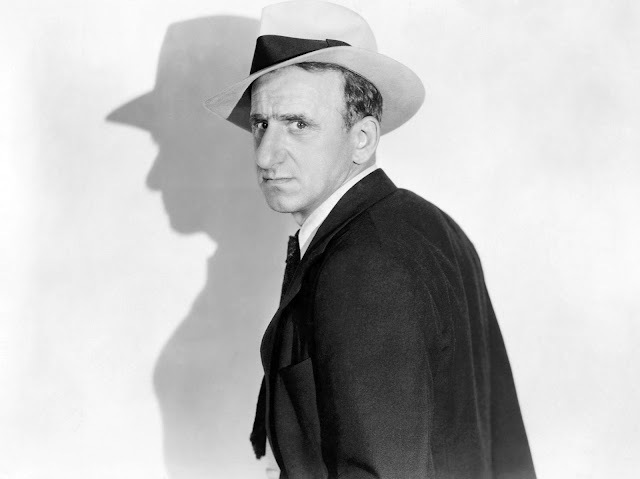 February 10: Happy birthday, Jimmy Durante! On this day in 1893, Jimmy Durante was born. 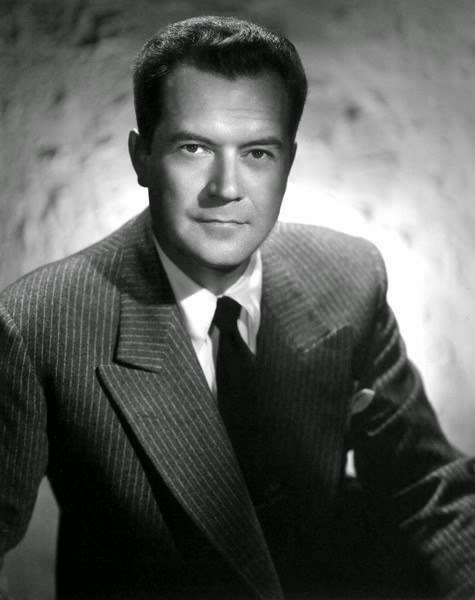 Jimmy is known for his New York accent, and jazz influenced songs, He started his radio career on "The Great Shnozzola" on the Chase and Sanborn Hour. On this day in 1950, Night Beat made its radio debut. 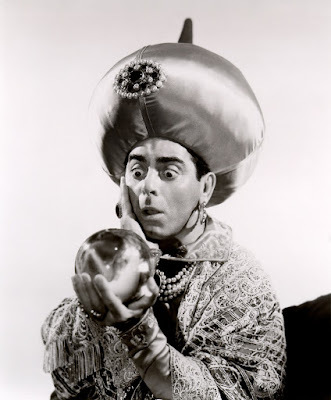 Frank Lovejoy starred as a journalist named Randy Stone and works for the Chicago Tribune. On this day in 1950, Night Beat made its radio debut. 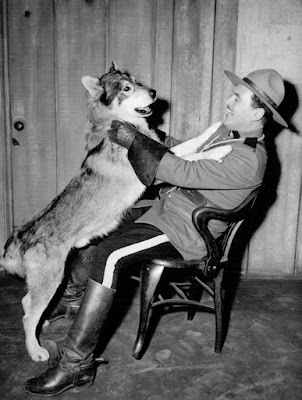 February 4, 1939: Sgt. Preston premiered on Detroit's WXYZ. On this day in 1939, Challenge of the Yukon (aka Sgt. Preston of the Yukon) made its radio debut! On this day in 1892, Eddie Cantor was born.